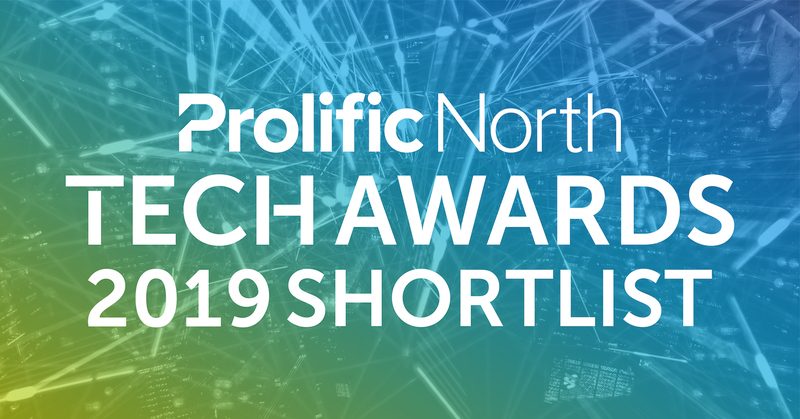 We are delighted to announce that, after nearly a year since it was originally released, PopNAT has been shortlisted for the Prolific North Tech Awards 2019 for the ‘Best Application of Tech – Health’ award. Wish us luck! Detailed research by Hospice UK identified the need for an information and insight resource that would (a) help Hospices and other interested parties better understand local needs and (b) identify gaps in service provision in the delivery of end of life care, especially where it is delivered within the community. Furthermore, the UK’s rapidly changing demographic and social profile suggested that demand was likely to increase and patterns of need change in future years. Therefore, Hospice UK determined the need to identify a partner that could help them (a) understand the key insights Hospice leaders required and (b) develop a data and information portal that delivered intelligence in a consistent and reliable format. This would offer decision makers the information sources critical to the development of appropriate and responsive end of life care delivery strategies. This data analysis application was also identified as key to the delivery of two of Hospice UK’s strategic objectives – to tackle inequality, widening access to hospice care, and to empower a strong dynamic and responsive hospice sector. Appointed following a competitive tender process, Gavurin’s Consultancy team, in conjunction with Hospice UK, ran a series of workshops aimed at identifying the key data required by target audiences. Using its proven user persona methodology, the consultancy team conducted research across the Hospice UK network to build a clear picture of the data based insights users required, the analytical skills they possessed and their preferred means of accessing information. From this research, the PopNAT application was born. 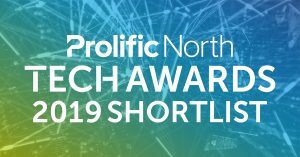 PopNAT is a cloud based web portal that enables the hospice community to access key data-driven insights about the communities they serve, together with insightful suggestions about how they might use the data to develop strategic plans for service delivery. The Gavurin Data Science team achieved this using bespoke geographic data structures, natural language generation and simple but flexible presentation frameworks – which combine to deliver insights that meet the needs of a community of users that ranges from relative data novices to experienced data analysts. Based upon its proven Analytics and Reporting platforms, the Gavurin Technology team speedily developed PopNAT and successfully debuted it at the 2017 Hospice UK Conference. PopNAT enables visitors quickly to identify areas of interest and then view a comprehensive set of data stories and associated suggestions. PopNAT is also configured to enable advanced users to drill more deeply into the data using Gavurin’s proprietary Analytics and Reporting software. "Gavurin immediately understood that the outcome we wanted wasn't the tool itself per se, but what the intelligence it delivered would enable hospice care providers to do better or differently for their communities. Their detailed, structured and informal research with hospice staff has resulted in a easy to use tool which inspires action."